Dan Hernandez was born in Los Angeles, CA and went to school in Montebello, CA. Dan went on to graduate from college at Los Angeles Trade-Tech in Los Angeles. His outdoor writing career started as a field photographer for Sport Afield magazine. 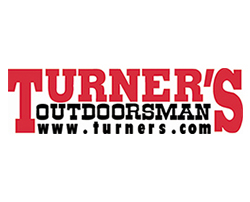 Then as a staff writer with Western Outdoor News, after WON, he went on to write for many other outdoor publications, such as Pacific Fisherman and Sport Fishing. Hernandez is one of the most popular and most sought after speakers on a variety of species caught in California and in the waters of Baja. In an effort to expand on his successful writing career he moved on to television, first by developing and hosting Fish-On! 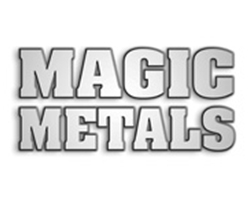 A cable fishing show that focused on California saltwater fishing. 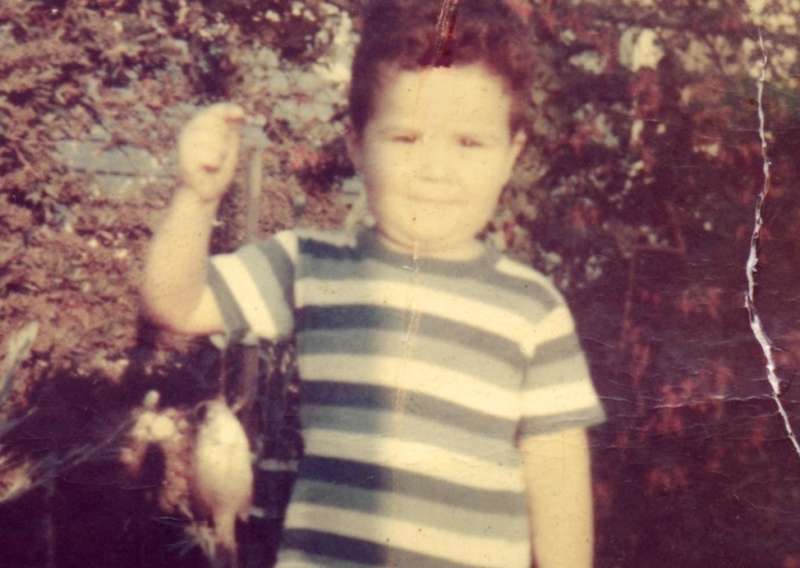 After three years at Fish-On!, Dan went on to produce and host his own television fishing program, Sport Fishing with Dan Hernandez. 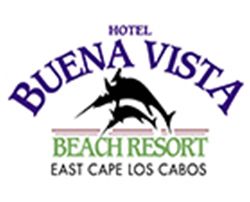 This program covers both fresh and saltwater fishing in California and Mexico. Sport Fishing with Dan Hernandez is broadcast every week in to over 50 million homes across the USA. 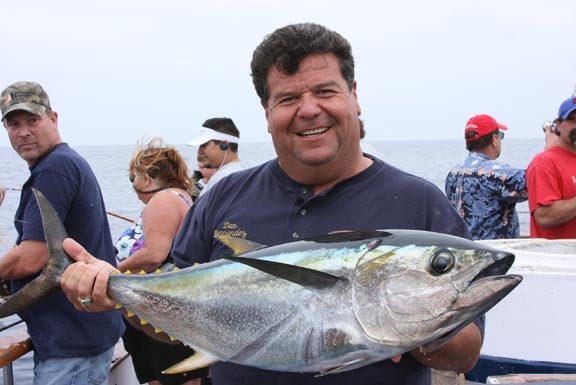 Sport Fishing With Dan Hernandez is the first fishing program to ever air in Los Angeles on a major television network. 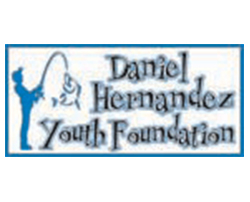 In 2000 Dan Hernandez has also founded the Daniel Hernandez Youth Foundation, a 501 (C) 3 non profit that takes kids fishing. Over the years he has introduces tens of thousands of kids to fishing. Hernandez has won the “Spirit Award,” a National Award given out by Hispanic Business Magazine. Dan was given the award for being the first Latino in the United States to own, host, and produce a series for network television in English. He was also rewarded for his work with inner city kids in the downtown and east Los Angeles areas. Dan has released a series of how-to fishing videos, as well as authoring a successful how-to fishing book titled Saltwater Fishing Adventures that assists anglers in learning techniques for catching the fish chronicled in the book. Dan also has released a hot selling fish cookbook called A Fisherman’s Cookbook. Today Dan also has a fishing program named “Fishing!” that airs thought out the Middle and in Europe on the Al Rayyan Network.